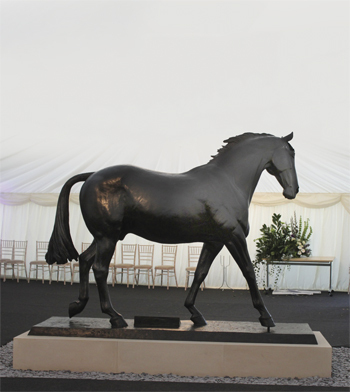 A life-size bronze statue of Sefton, the Household Cavalry horse that survived the IRA bombing, has been unveiled at the Royal Veterinary School in Hertfordshire. Sculptor Camilla Le May spent two years working on the statue. 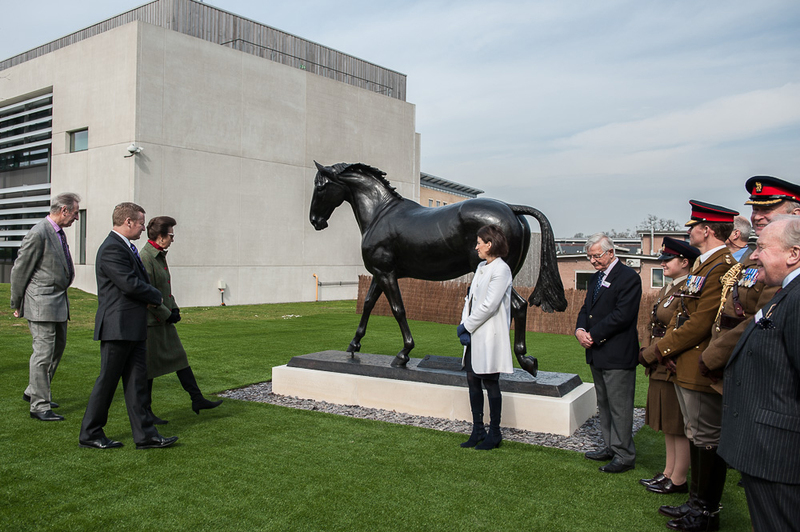 Now in possition outside the RVC, he has been visited by HRH Princess Anne.